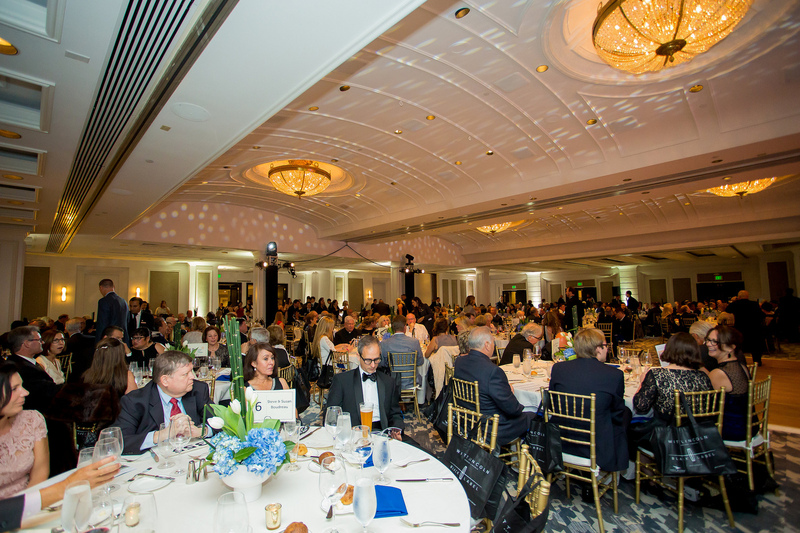 The Menard Family Foundation was a Pioneer Table sponsor at the 33rd Annual Children’s Charity Gala “Pioneering the Future” benefiting the programs and services Fr. Joe’s Villages provides to more than 400 children and their parents. Fr. 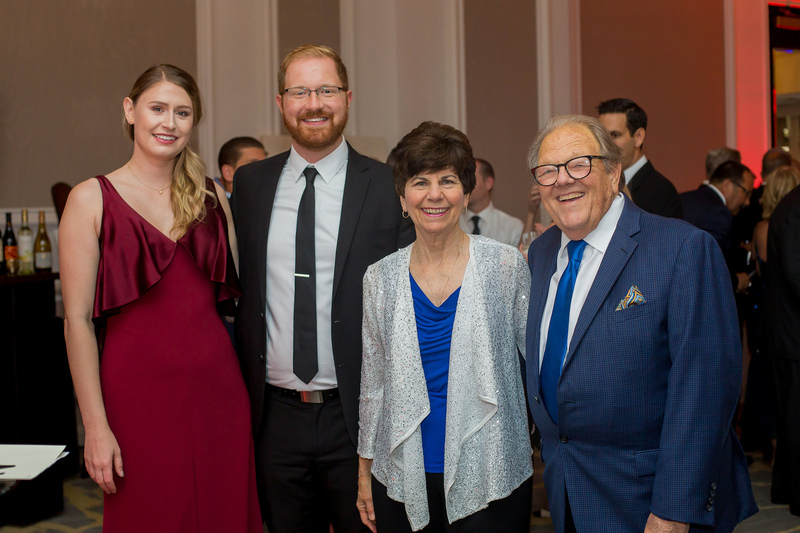 Joe’s Villages provides a safe, vibrant, supportive environment where children experiencing homelessness can play, learn and thrive while their parents find the support they need to build strong, self-reliant families. Fr. Joe’s Villages continues to be a beacon of hope for parents and children alike. Directors Catherine Chafey Scanlon and her husband Mark, Marlene Miller and her husband Bruce, and Barbara J. Menard and her fiancé Jim were joined at the table by Ignatian Volunteer Corps San Diego Regional Director Margot Howard and IVC San Diego Foundress Kathleen Murphy Spreen Christenson and her husband Don, and Sr. Carmel Lohan, RSM, Chaplain at Fr. Joe’s Villages. 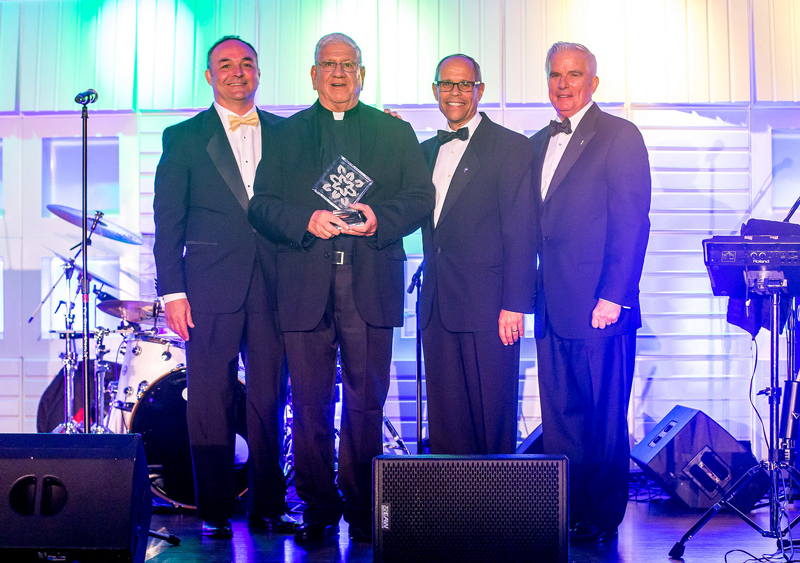 The honorees were: Steve Boudreau receiving the Father Joe’s Villages Award; Fr. 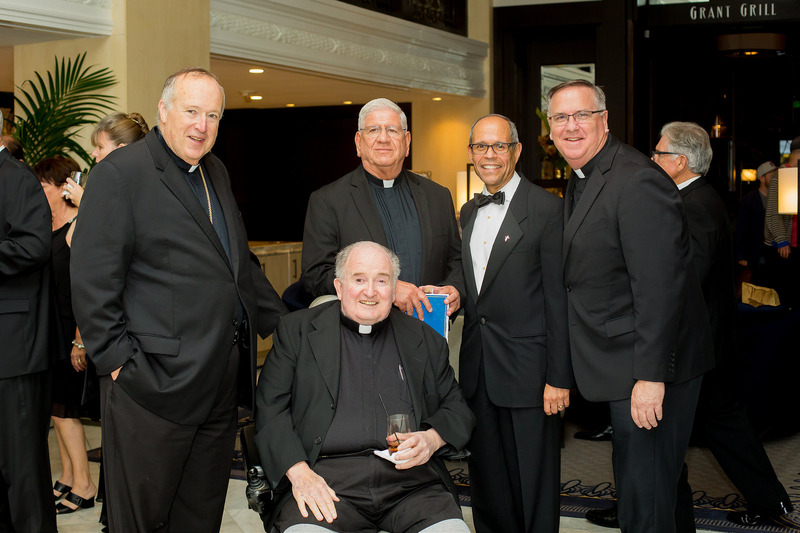 Gilbert Gentile, SJ receiving Bishop Leo T. Maher Award and Michael Eyer receiving the Pierre Toussant Award. 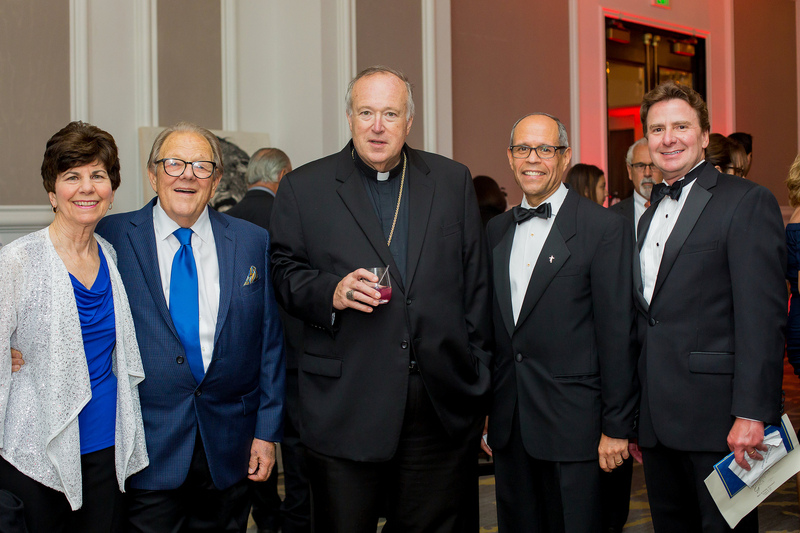 The evening included a VIP Reception, Cocktails and Silent Auction, Welcome and Invocation, Viewing the movie “Shine,” Dinner and Live Auction, Honoree Ceremony and Dancing to the music of Atomic Groove.